Highly rated Guillermo Rigondeaux reveals who he believes to be the best pound for pound boxer in the world today is. 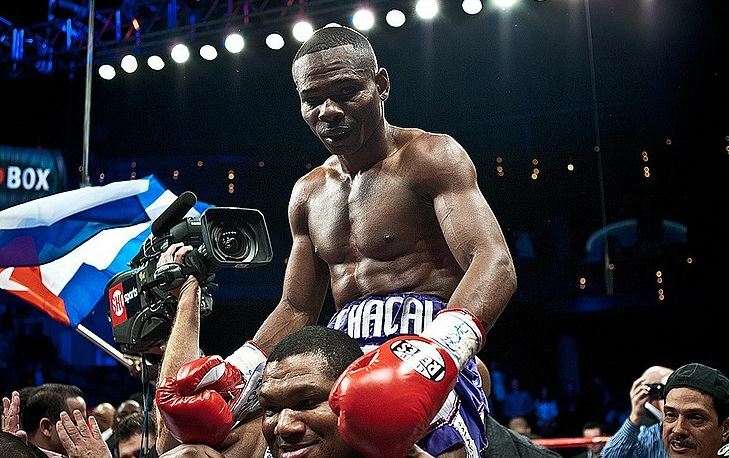 Many boxing fans will have Rigondeaux himself somewhere on their top ten pound for pound list. He is gearing up at the moment for a fight this December with a man considered to be one of the very best, Vasyl Lomachenko. Pound for pound is always subjective of course. A mythical but fun list that fans, journalists and boxing insiders alike love to debate passionately. Recently Andre Ward retired from the sport of boxing which changed a lot of pound for pound lists – as he would have been fairly high up on most ratings computations. Some think that Rigondeaux’s next opponent Vasyl Lomachenko to be the best fighter in the world now, but not Rigondeaux. Indeed, Terence ‘Bud’ Crawford is very high on most people’s pound for pound lists to be fair. Particularly after a stunning knockout performance last time out in August when he dismantled vanquished foe Julius Indongo in Lincoln. ‘Rigo’ will be looking to make inroads into the mythical pound for pound list himself come December 9th in Madison Square Garden when he steps up in weight to take on Vasyl Lomachenko.